This 5-inch Android handset has been uncovered at IFA 2016 and now debuts in India. 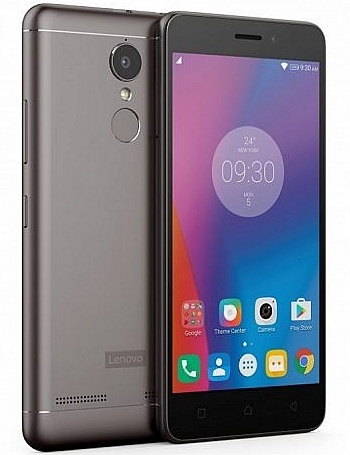 Priced at roughly $145 USD, it uses a Qualcomm Snapdragon 430 processor and runs Android Marshmallow with Lenovo Pure UI on top. 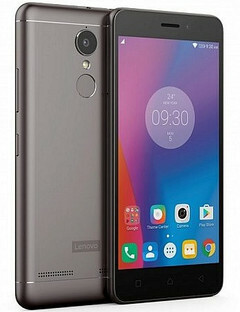 The budget-friendly K6 Power smartphone was unveiled by Lenovo earlier this year in Berlin, during the IFA 2016 trade show. Now, the time has come for it to hit the market and the chosen market for its debut is India. In addition to the above, the K6 Power also comes with Dolby Atmos audio. It will be available for purchase exclusively via Flipkart starting next week and carries a price tag of ₹9,999 - roughly $145 USD.